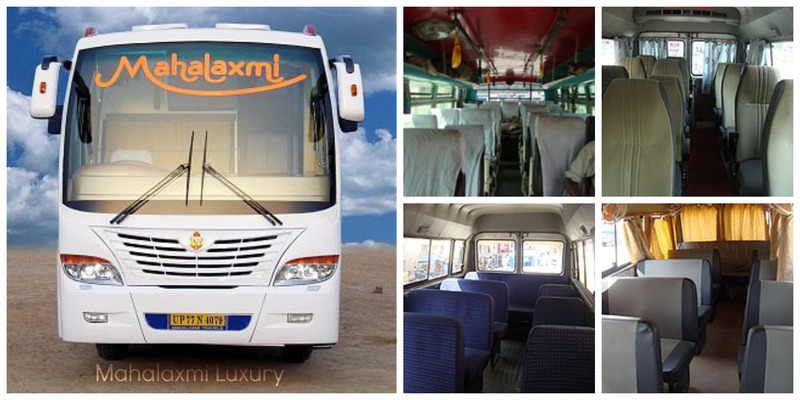 My Bus Travel Experience from Jaipur to Delhi by Maha Laxmi Travels – Interesting Journey! Apart from my job, I love traveling, especially with y friends. Mostly I go around to the nearby places and enjoy different colors of Rajasthan. 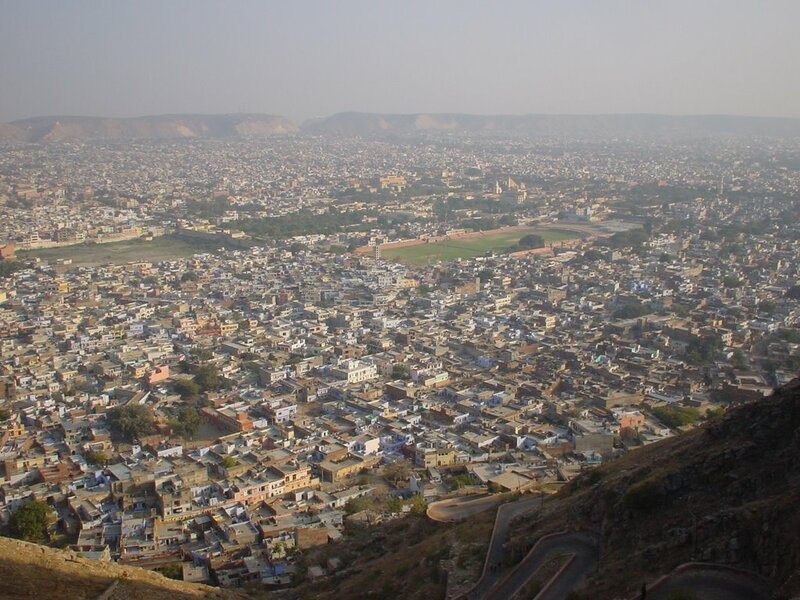 I am proud to be a resident of Jaipur, the Pink City as it is called, is truly an exploring destination. I planned a week off from work and charted out a plan along with two of my friends. The journey was to the capital city of Delhi. All of us preferred a road journey. As usual, I went on to browse to know more about the bus journeys and bus operators. Journey by road would take about three hours and forty minutes to cover a distance of 265km. It was pretty cool…we decided to book bus tickets. Maha Laxmi travels was our choice. It is among the finest and cheapest services to Delhi and its luxury fleet of buses impressed all of us. It offered both A/c and Non A/c coaches, but on checking through the website, it was a night journey and it was Non-A/c Sleeper coach to Delhi. We decided to proceed and make an online reservation. There were plenty of seats available and the ticket cost was Rs.200 per person. I knew night journeys are very comfortable and relaxing. As soon as I booked the tickets, I received an SMS on my mobile phone, which was a confirmation along with seat numbers and details of boarding point. We had to board the bus from Sindhi Camp at 10:55pm. I woke up to a bright day and was all excited about my trip to Delhi. By evening, I was back from work, packed my bags for a week. A break from work is most thrilling especially when you are traveling out of town. It was almost 8:30pm. I had light dinner and called up my friends. They were all ready too. We reached Sindhi Camp around 10:30pm. The bus was on time and as we entered we could the bus was almost full. It was a Saturday and as usual, weekend travelers are always more. The seats were very comfortable and all of us cuddled on to it. I had already set an alarm for 4:45am. And a perfect service of all…it dropped us exactly on time at 05:00am in Delhi. This entry was posted in Attraction, Travel and tagged jaipur to delhi by mahalaxmi express. Bookmark the permalink.